Bedtime can be a challenge for some babies, but what if you’re only making it harder? Sometimes as parents we are not aware that what we do may affect our little ones -even the little things. Here are 3 bedtime “no-no’s” you should be aware of. 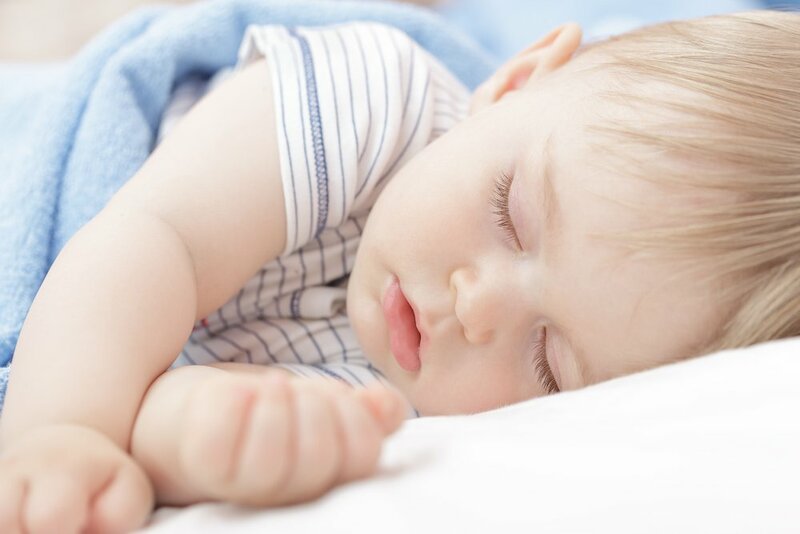 Believe or not this is a very common mistake, some parents like to play with their babies late at night because they don’t have much time with him during the day or they developed the habit of putting him to bed just before they go to sleep. A late bedtime routine will lead to an overtired and fuzzy baby who will most assuredly have trouble drifting off to sleep, which can also increase night awakenings. What to do: Did you know that most babies actually display signs of sleep readiness between 6 and 8 pm? Be aware of signs like, droopy eyelids or eye rubbing, before your baby gets a bit fuzzy. If you get him to bed when he is drowsy, but not overtired or completely asleep, it will be easier for him to learn to fall asleep on his own. Sometimes your day might be chaotic and with a baby at your side, it seems even more so! No matter what’s going on, it’s important to stick to a routine. Babies thrive on structure and consistency, so bedtime is no different. If you feed him back to sleep, but other times he is rocked or brought back to bed with you out of desperation, you are actually making it more difficult on your baby and yourself. What to do: Create a bedtime routine and stick to it! You can try a bath, changing into pajamas, cuddling, and a story or lullaby before bedtime. Find a consistent pattern that works for you and your baby, or take a look at some sleeping techniques that suggest special routines. But remember, no matter what routine you choose, you must stick to it! Maybe you started bedtime with your baby on his own bed, but as the night unfolded he ended up in your bed. It doesn’t matter the sleep technique you have chosen for your baby, the problem relies on the mixed message. All of this confusion can disrupt your child’s sleep. What to do: Set a guideline of where your baby should sleep and try sticking to it. If your toddler is old enough to have his own bed, encourage him to stay all night in it, and praise his efforts. Are you guilty of one or more of these “no-no’s”? The important thing is not to focus on these common bedtime mistakes, but commit in order to change them. Also, keep in mind that some babies begin to sleep through the night when they are four months old, while others don’t achieve this goal until nine months or even later.